It’s been a while since I’ve reviewed any Callaway equipment, the last time being when I was on the equipment testing team at Golf Monthly. And it just so happened that the Callaway X2 Hot 10.5° driver was handed to me to test a week before I headed over to the Dominican Republic to play some iconic courses. An eight-day trip to play six great courses, including Pete Dye’s Teeth Of The Dog, Jack Nicklaus’s Punta Espada and Tom Fazio’s Corales, sounded like the perfect testing ground for the X2 Hot, especially after seeing it make the gold medal list in Golf Digest recently. Just so you know, I had my driver on the standard loft settings (10.5°) in the draw bias position. You can easily adjust the settings, going down -1° or going up +1 or 2°. You can also have the head set in the N = Natural position or D = Draw position. The adjustments are all very simple to understand, and adjusting the club involves just a couple of turns with the tool and locking back into the new position. 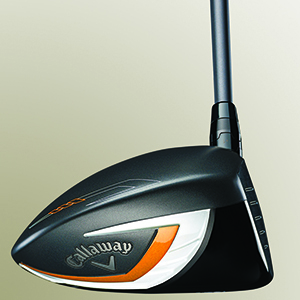 Callaway have produced their fastest, thinnest titanium driver to date, with a new head design and construction. 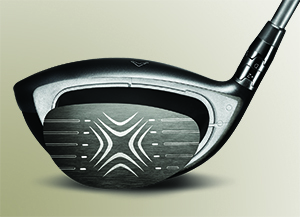 All this gives you faster ball speeds off the face, with the added larger sweet spot helping to give you more forgiveness on off-centre strikes. For me, the best part was the “New Hyper Speed Face” in conjunction with the Aldila Tour shaft – the ball flight it achieved was fantastic. On TV you often hear about hang-time, and I was certainly getting plenty of that on my drives, as well as distance. The Aldila stiff shaft was responsive and I knew exactly where the club was throughout the swing. I must admit I enjoyed everything about the X2 Hot. It gave me confidence at the address position and the acoustics at impact were perfect, giving you that reassurance of a solid strike. But what I loved was that high ball flight, and boy did I make the most of that when hitting it downwind. 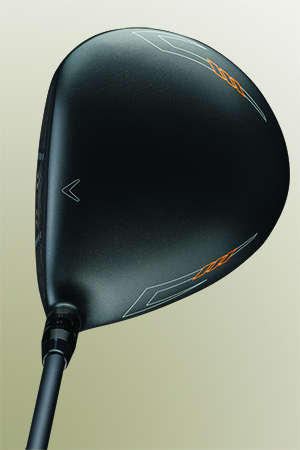 Not only is this a fun club to hit with, it also offers a lot of forgiveness and comes with easy-to-use adjustability. 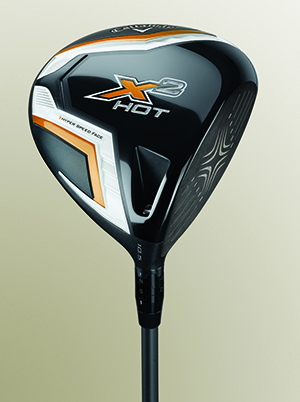 The Callaway X2 Hot coped with everything thrown at it during my week in the Dominican Republic, so if you’re in the market for a new driver, I would highly recommend you put the X2 Hot on your testing list.